What Are the Most Common Temporal Arteritis Symptoms? Temporal arteritis often causes problems with vision. Many patients with temporal arteritis are susceptible to upper respiratory tract infections like the common cold. Pain in the temples is a symptom of temporal arteritis. Fever, fatigue, and muscle weakness are among the most common symptoms of temporal arteritis. Many of the symptoms of temporal arteritis can be worse in the morning. Temporal arteritis (TA), also known as giant-cell arteritis (GCA), can cause a number of different symptoms. 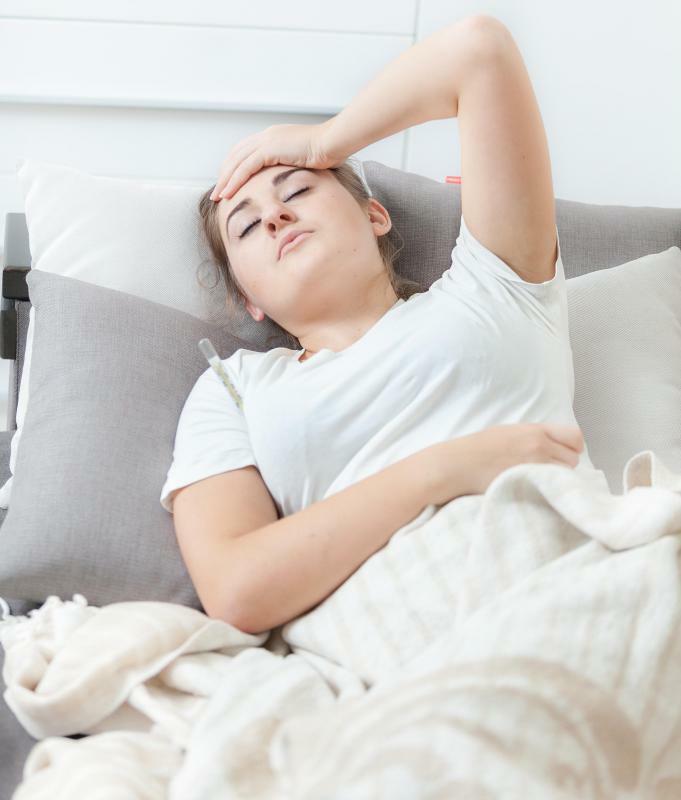 The most common manifestations of this disease are headache, pain in the jaw, fever, weight loss, fatigue, visual changes, and muscle stiffness. Other rarer, but life-threatening, temporal arteritis symptoms can include aneurysms and strokes. Often the symptoms associated with this inflammatory disease start gradually and progress slowly over time. One of the most common temporal arteritis symptoms is pain in the head and neck region. Approximately two-thirds of patients with TA complain of headaches. Additionally, about half of the patients with this condition develop jaw claudication, which causes pain associated with chewing or moving the jaw. Some patients can also have throat pain and tongue pain. Others have skin tenderness over the area of the temporal arteries, which are located near the temples. Often, temporal arteritis symptoms are vague and nonspecific. Many patients develop recurrent fevers, unexplained weight loss, and fatigue. These systemic symptoms could point to any number of diseases or conditions. Doctors taking care of patients with these complaints often need to understand more about the patient’s medical history, age, risk factors, and coexisting symptoms in order to make the diagnosis of temporal arteritis. Visual problems are another manifestation of temporal arteritis that patients commonly experience. 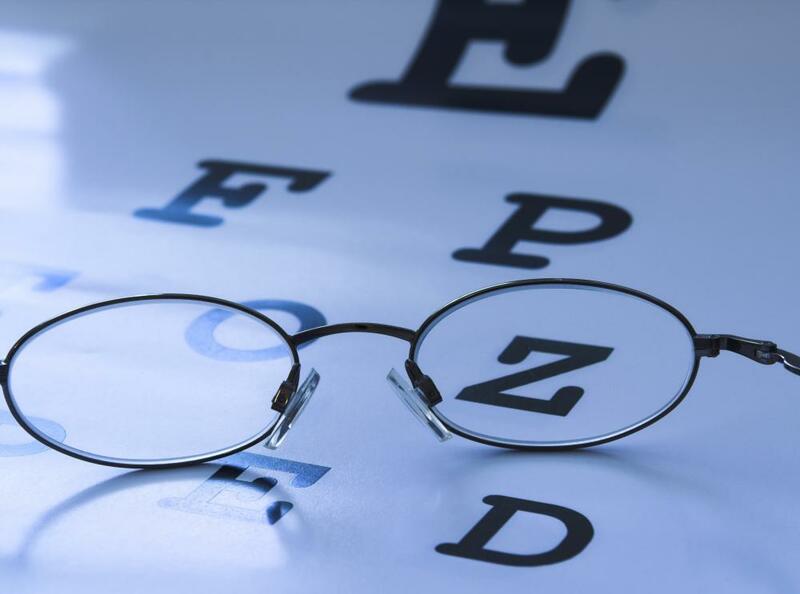 A variety of visual symptoms can develop, including short-term loss of part of the field of vision, double vision, and complete vision loss in one or both eyes. Symptoms of visual loss in temporal arteritis patients are concerning, as these patients could end up with permanent blindness if not treated appropriately. A medical condition called polymyalgia rheumatica (PMR) is commonly associated with temporal arteritis. This condition causes muscular problems, including aching or stiffness of the shoulders, neck, and hips. Often these symptoms are worse in the morning and can be associated with subjective weakness. Not all cases of PMR are associated with TA, and not all patients with TA have symptoms of PMR. Approximately 40-50% of patients with temporal arteritis, however, do have coexistent PMR. Although the most frequent temporal arteritis symptoms include pain in the head or neck, nonspecific systemic symptoms, visual changes, and PMR symptoms, other manifestations of the condition are also possible. For example, TA can cause neurological symptoms such as hearing loss, transient ischemic attacks — where blood supply is temporarily decreased, and strokes. Some patients have arm claudication, which is pain that occurs when the arm is moved. 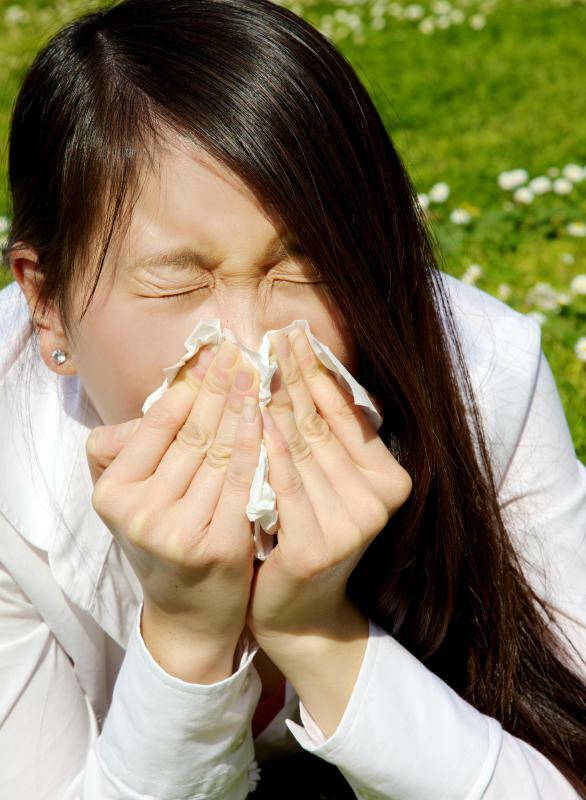 Many patients with TA are very susceptible to upper respiratory tract infections such as the common cold. Occasionally patients can develop aortic aneurysms, which is a malformation of blood vessels that can be life-threatening if it results in rupture of the affected vessels. What are the Common Causes of a Headache and Earache? What is Polymyalgia Rheumatica Treatment?